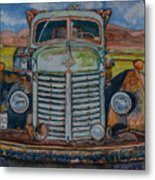 1940 International Harvester Truck is a painting by DJ Laughlin which was uploaded on August 2nd, 2015. The 1940 International Harvester Truck was a work horse! 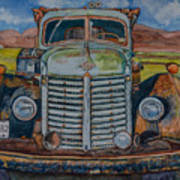 This abandoned rusty IHC truck was photographed by KendrickImages and painted in watercolor by DJ Laughlin. 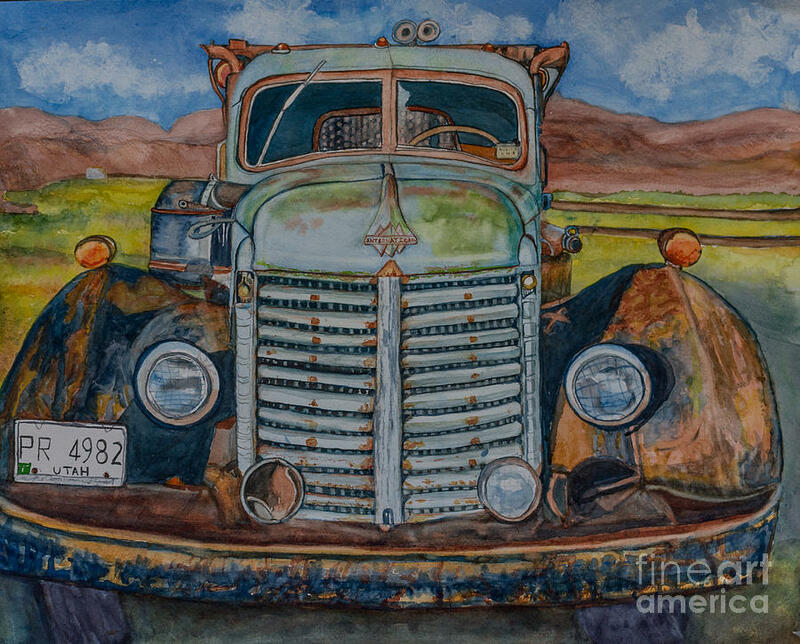 DJ Laughlin the Trucks Old Abandoned and Rusty Group is honored that you chose to submit your work to the group and we are proud to feature your magnificent image on the Homepage in the Featured Images. Thank you so much Steven Bateson! 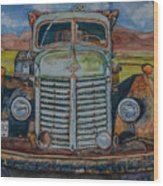 I am honored to be a part of the homepage of Old Abandoned and Rusty Group.